I had such a great time at the Adelaide Comic & Toy Fair but I must admit to a fair amount of exhaustion as I set up shop there as I like to do. And as previous times, I did rather well. Despite being busy I was able to whip up this brief video of the day. It doesn’t quite capture the entirety of the event but does offer a glimpse into what’s on offer at these sorts of events. 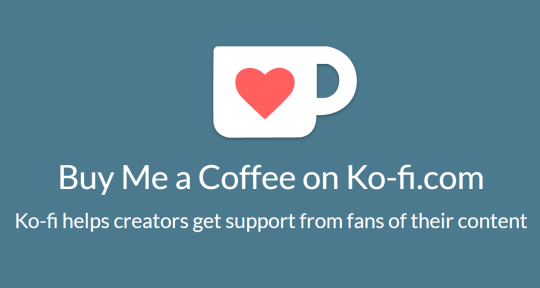 If you enjoyed my video then please consider contributing to my tip jar at ko-fi.com/oldtrenchy.